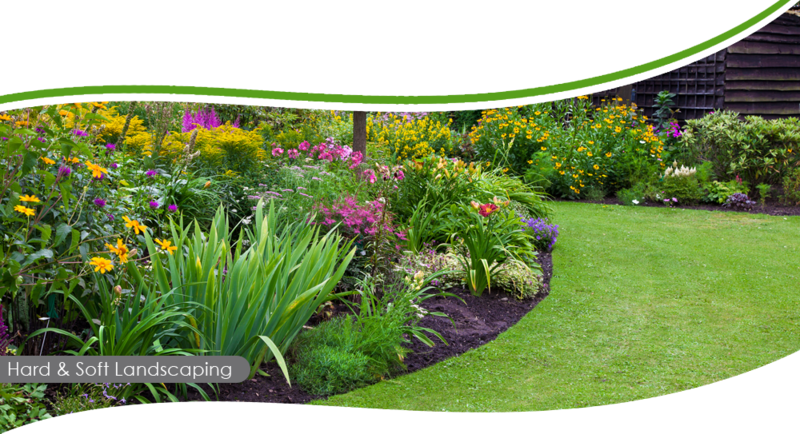 In addition to landscaping and tree surgery, we also offer to complete garden care service for both domestic and commercial customers. From tidying a small garden to regular maintenance agreements, our talented and passionate gardeners offer a year round service to keep your garden looking its best. 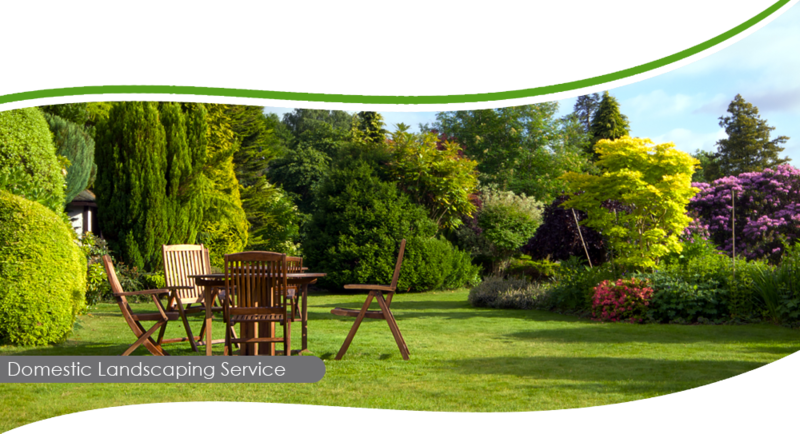 If your garden has been neglected, our "one-off" gardening service is a great way to freshen and tidy-up your garden, perfect of people moving into or out of a property. 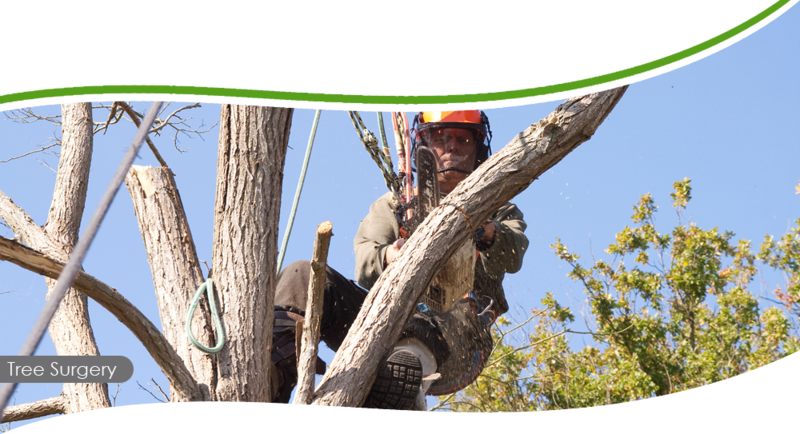 Simply call us with a brief description, and we'll call by to offer a free, no obligation quote at your nearest convenience. 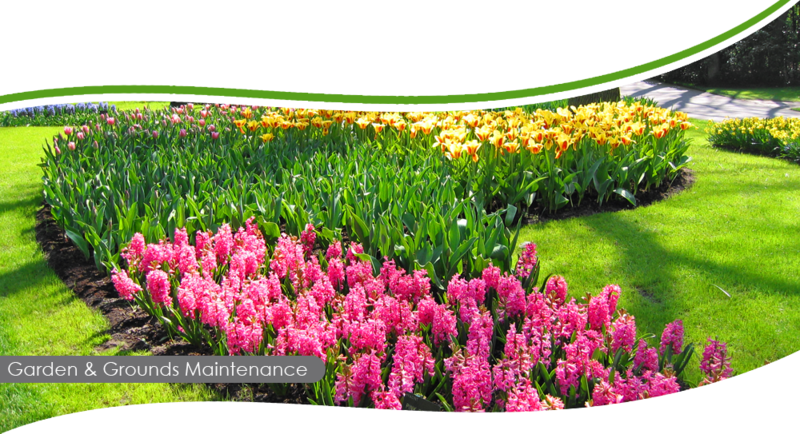 For those customers wishing to maintain the pristine appearance of their garden, we offer a competitively priced maintenance service throughout the year. 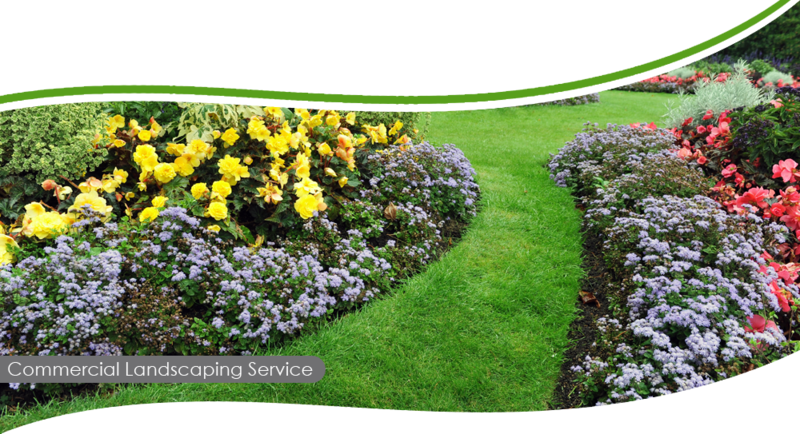 From lawn cutting, to hedge trimming and dead heading, we take care of everything from start to finish.